Our mission is to help people easily and effectively add turmeric into their lives. If you’ve been pointed here by a friend or you've read about the benefits of turmeric online and now you want to add it to your diet, you’re in the right place. Our mission is to help people add turmeric into their lives. People aren’t getting turmeric in their diets because it can be a pain to add it to food and the taste doesn't go with everything, especially when taking it twice per day. But I believe there’s a big difference in you when you’re regularly consuming this ancient herb versus when your NOT. Is it something you should be skipping because it is inconvenient? We don’t think so. This issue was so important to us that we created a solution to make turmeric easy and effective for anyone to take daily. The solution for you is simple, bio-fermented turmeric in a delicious liquid, fermented with live cultures and digestive enzymes so your body can get the maximum absorption, and did I mention it is delicious. It takes a few seconds to pour a shot and enjoy or you can add it to water, juice or your favourite smoothie. From years of experimenting with turmeric and talking to thousands of my patients about their individual needs, it was very clear that taking turmeric in a capsule form is by far the easiest way as it allows you to take a measured high dose of turmeric with the exact proportions of supportive ingredients that help your body absorb it. So this is where we started. with our Organic turmeric capsules, a year after this we created organic curcumin95 using our same tried and tested formula but with additional curcumin extract. 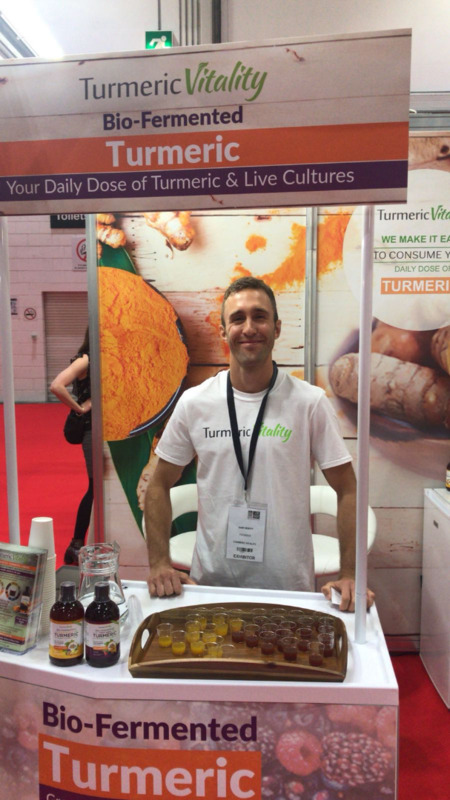 Turmeric Vitality was founded by Osteopath Sam Hewitt with the mission to make turmeric easily available for anyone to take. I first started using turmeric over 10 years ago when I was training a lot of jiu-jitsu. 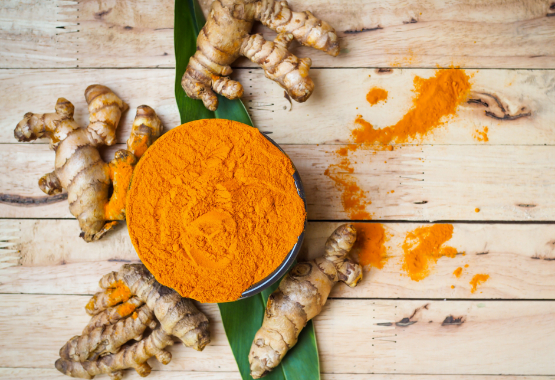 I’ve always been drawn to natural health so when I started getting pain and injuries I was straight away looking for natural ways to help which eventually lead me to turmeric. I was amazed at how much better I felt after training and just generally felt like everything was working better, so I started adding it to everything I was eating so I could get the amount most health experts recommended of a teaspoon a day. I quickly found out that I didnt like adding it to most of my meals and eventually I fell out of the habit. It's fine for a week or two but when you want to take turmeric long term and make a commitment to change your nutrition, it gets harder. Turmeric is best taken a few times a day as its main compound stays in your system for 6-8 hours, so I was taking it a lot less than I wanted. Most of my time is now spent running the company and researching new products as we are only just getting started on our journey and look forward to helping you along the way. A few reasons to buy from us? 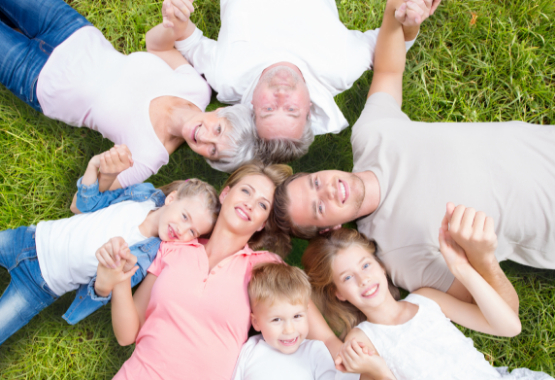 We are a small family owned company which allows us to concentrate on our customers. We are a customer centric company meaning we always put you the customer first in every decisions we make. Fast delivery. Order before 2pm and we'll dispatch your order that day. Sign up to our newsletter where we share weekly articles and I'll tell you about who first introduced me to turmeric and what I thought of it at first.